ACEC and ACEC WI are looking for nominations for the Young Professional of the Year Program. This awards program highlights the importance of youth in engineering and is the premier award for young professionals in your profession. 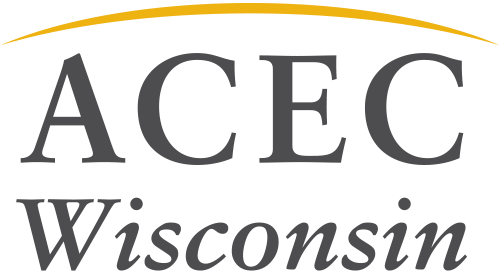 Please consider nominating someone for the program by submitting the information to ACEC WI by March 30. More information, including nomination materials, are available here.